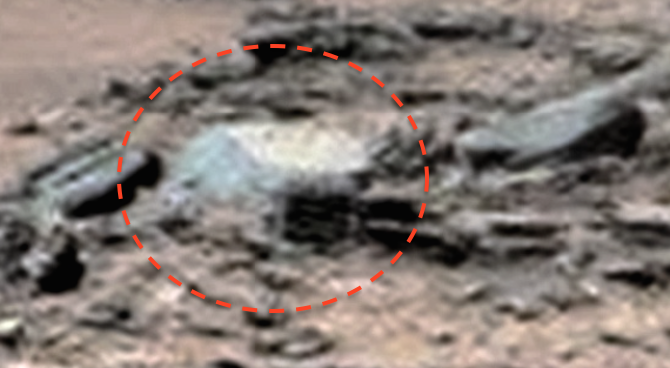 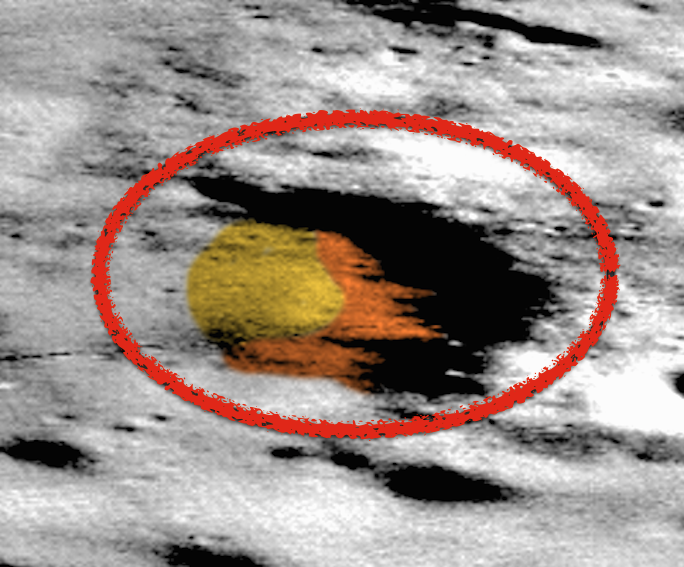 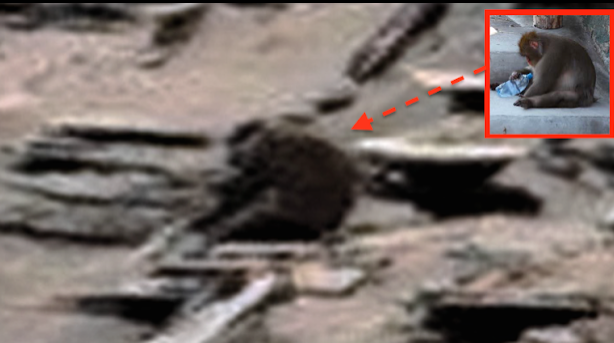 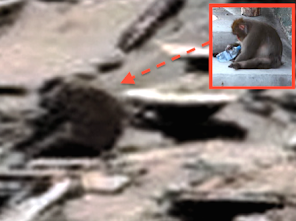 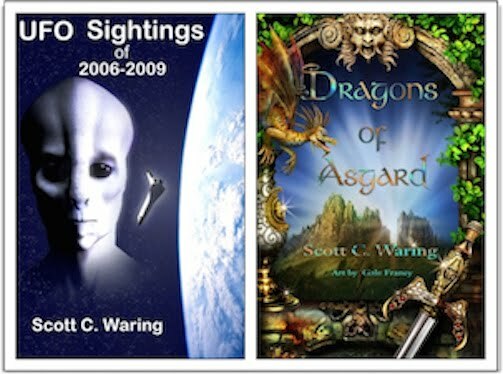 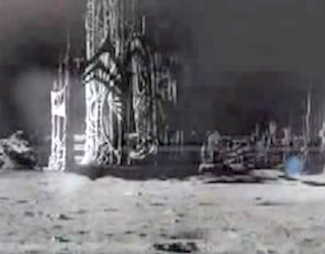 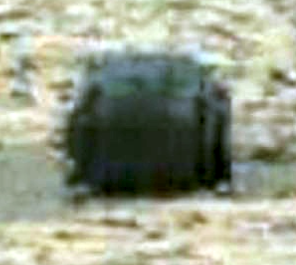 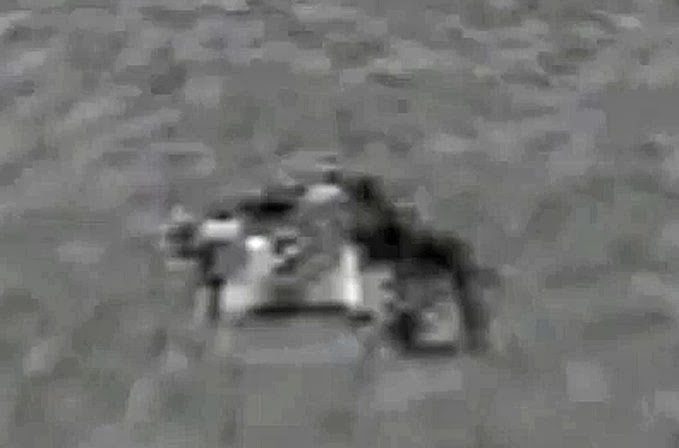 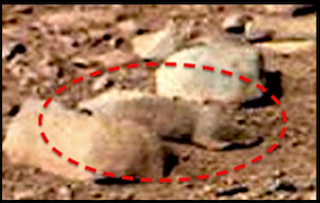 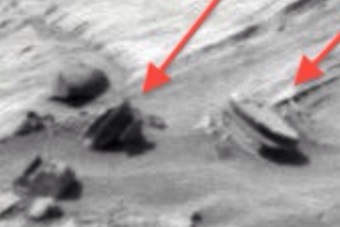 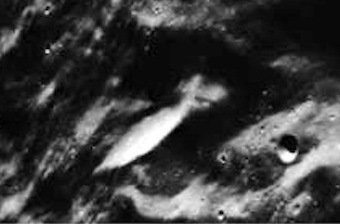 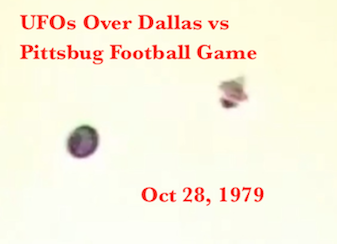 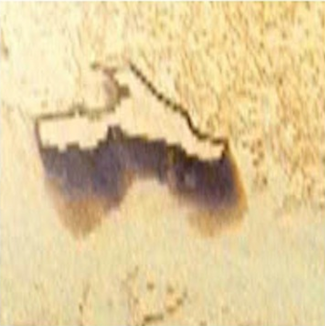 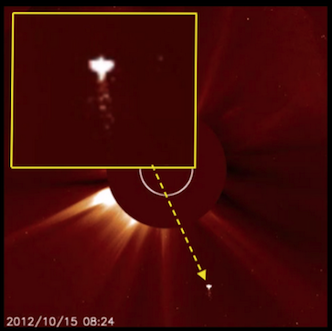 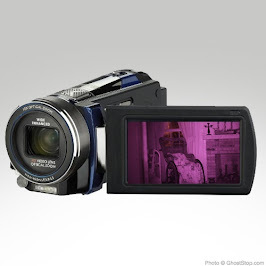 UFO SIGHTINGS DAILY: Monkey On Mars! 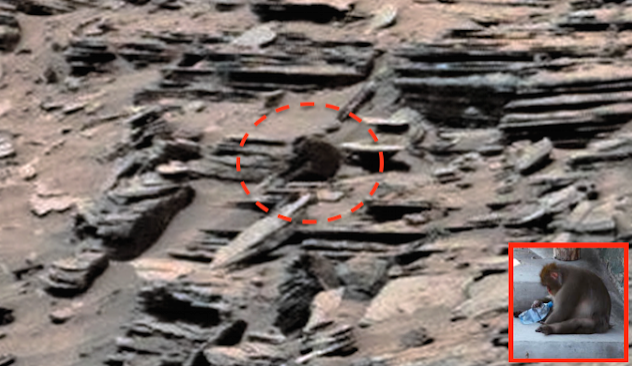 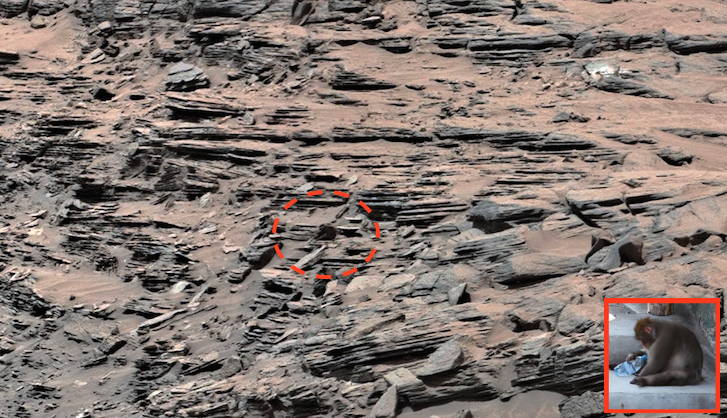 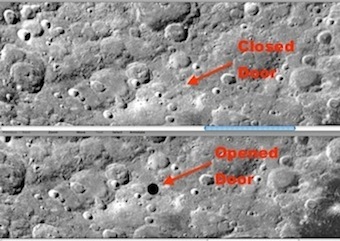 Amazingly Weird and Strange Discovery In Rover Photo! 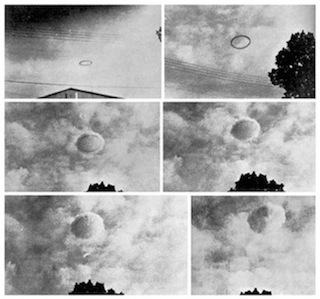 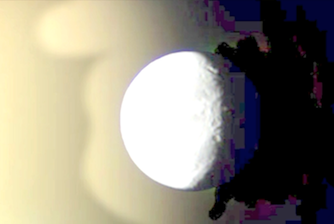 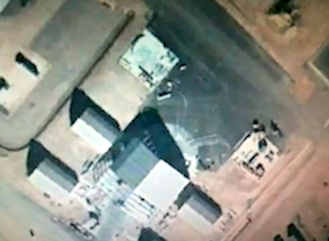 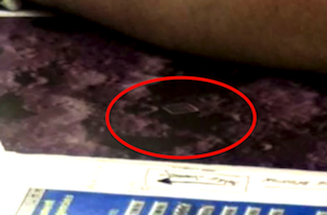 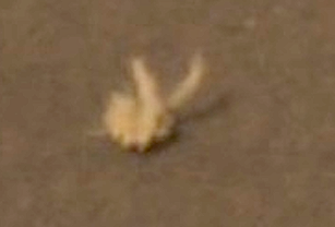 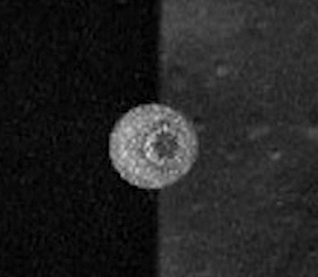 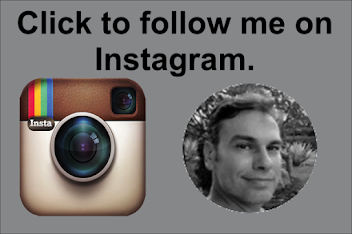 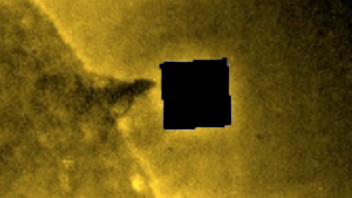 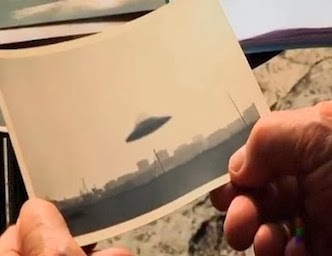 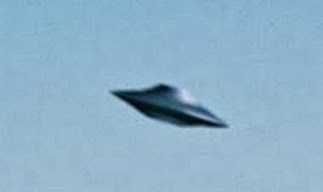 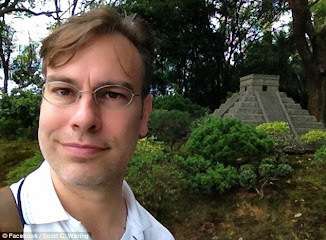 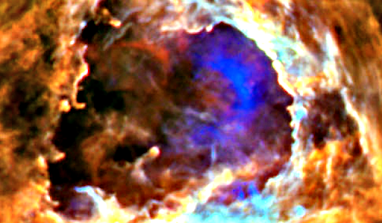 Feb 2016, Photos, UFO Sighting News. 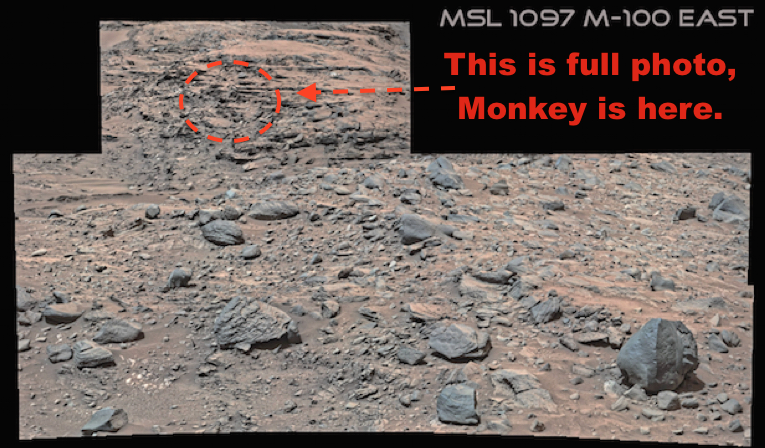 Monkey On Mars! Amazingly Weird and Strange Discovery In Rover Photo! 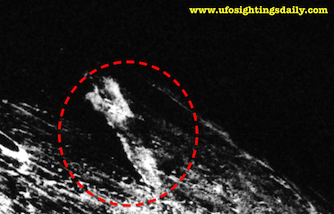 Feb 2016, Photos, UFO Sighting News. 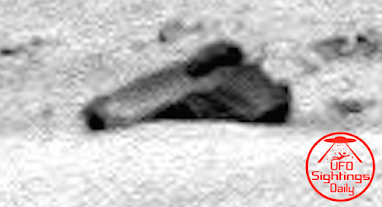 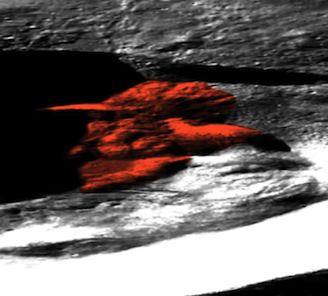 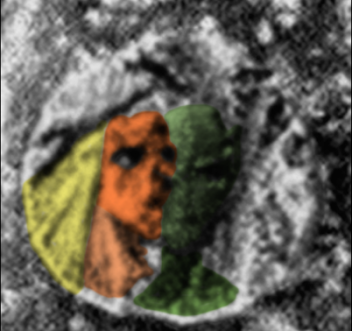 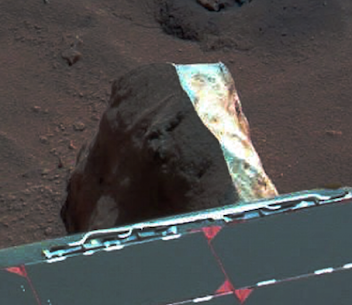 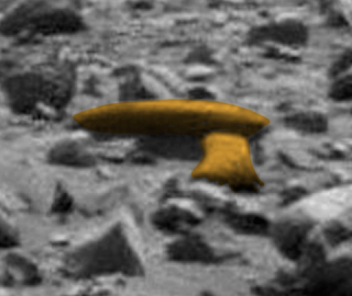 If this isn't them most unexpected thing to find in a Mars photo, then I just don't know what is? I found a monkey slumping as it sits on a stone along a hillside. 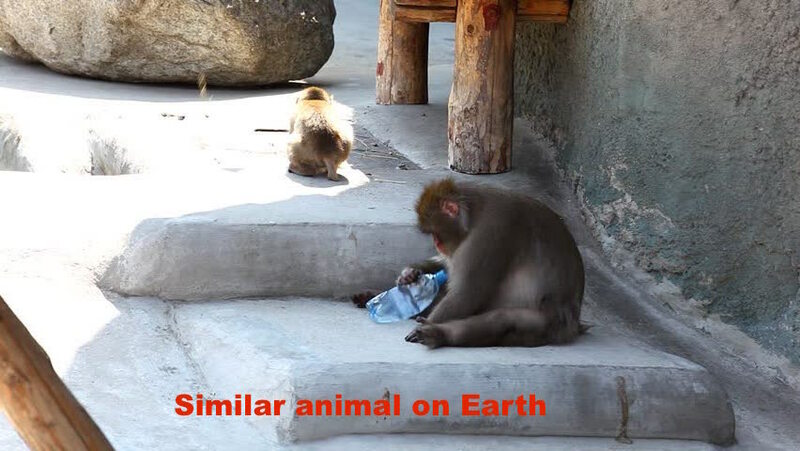 Yeah...I don't get it either. How is this possible? 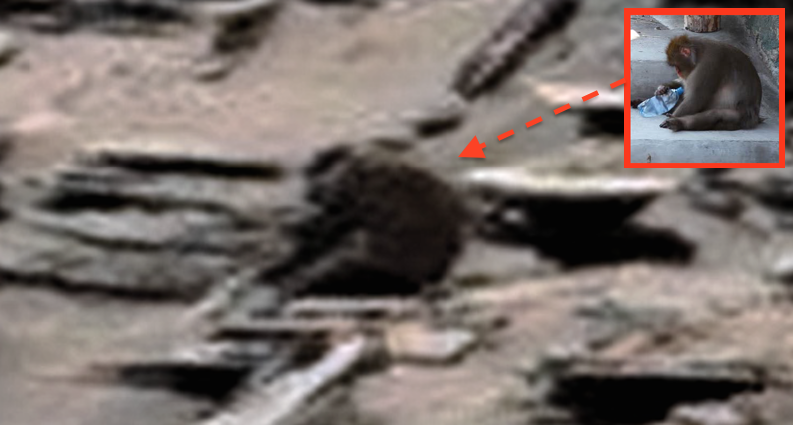 I will let you figure that one out. 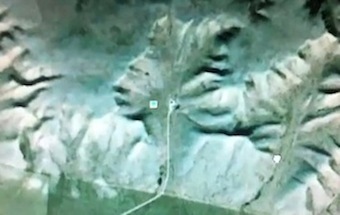 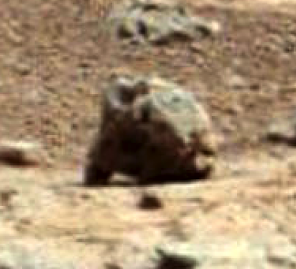 This is clearly an creature on a hillside, just like a baboon on a pile of stones in the African outback. 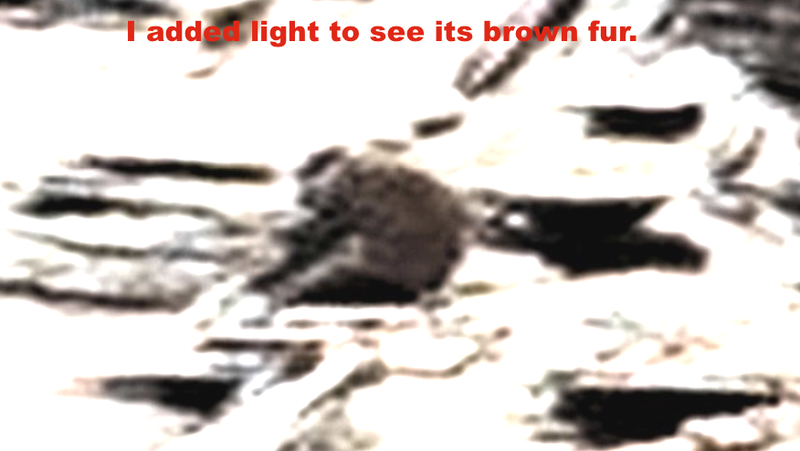 Why the hell aren't biologists and zoologists looking into this? 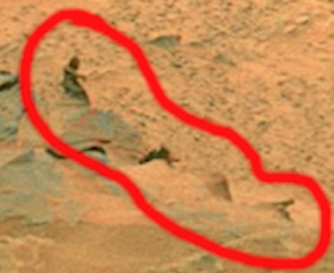 I also found a giant skull which is on the far right edge of the original photo. Its big and it looks like...a chimpanzee skull. 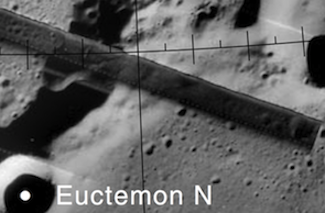 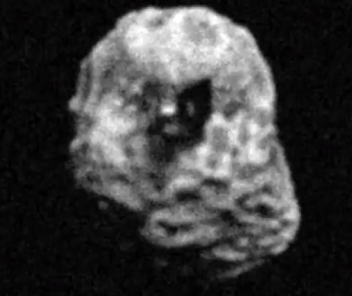 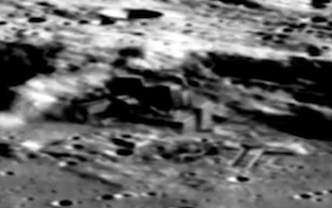 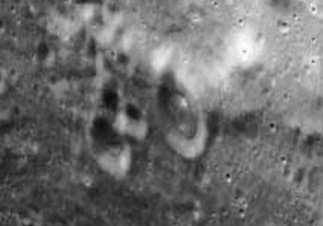 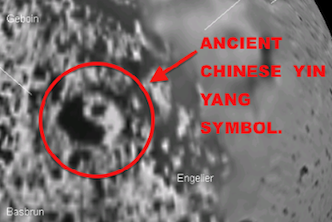 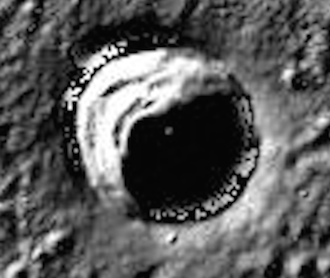 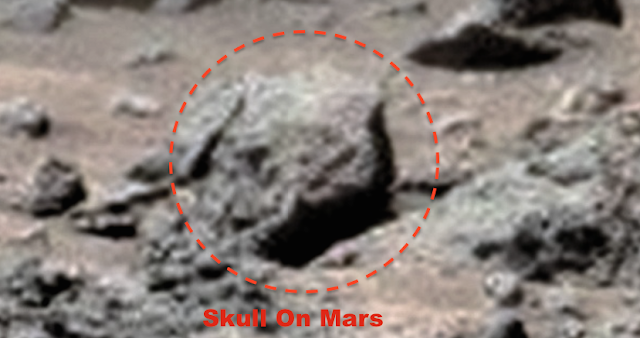 I have found similar skulls many times, but on Earths moon and it greater detail. 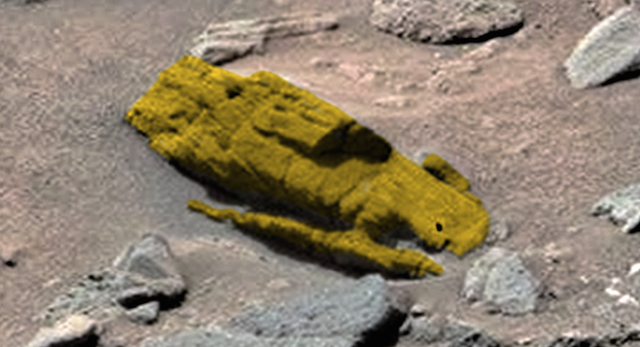 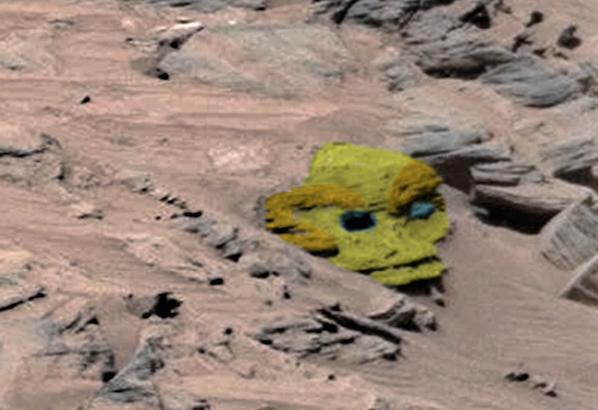 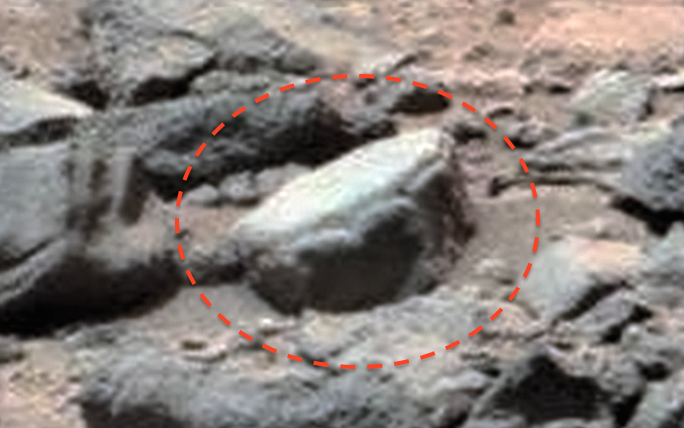 I have also found a similar skull before on Mars a few years ago. 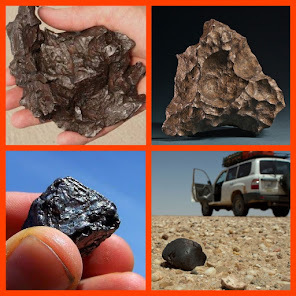 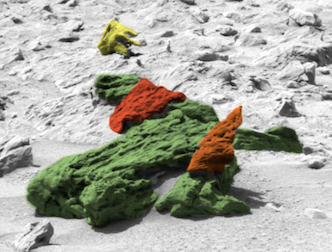 Overall there is a large amount of evidence that life once existed on Mars. 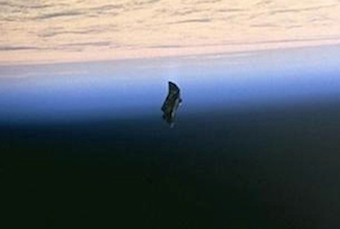 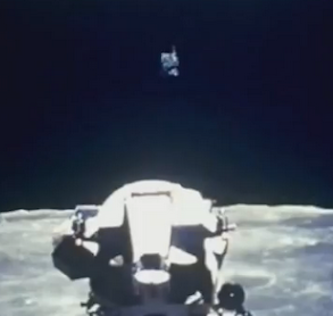 With every bit of evidence I find, I lose more respect for NASA that I once had. 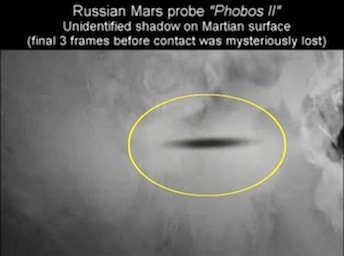 Why hide the truth from the public, when they can take it well? NASA must have found something big, and useful on Mars to keep these smaller discoveries secret. 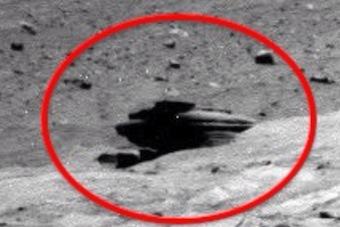 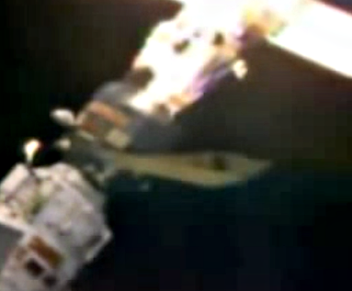 Perhaps an abandoned base or spacecraft that they don't want China to get their hands on.